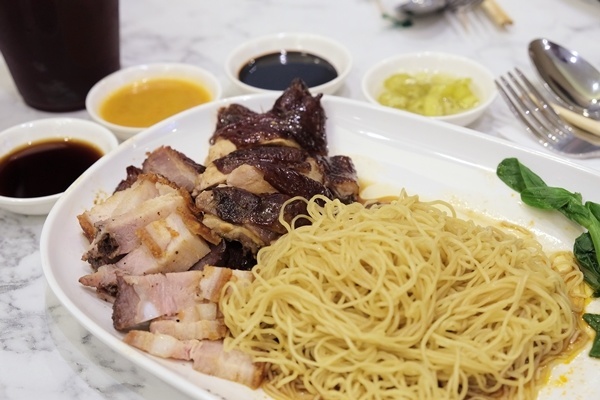 World's Cheapest Michelin-starred restaurant, Hawker Chan, is finally in Manila! 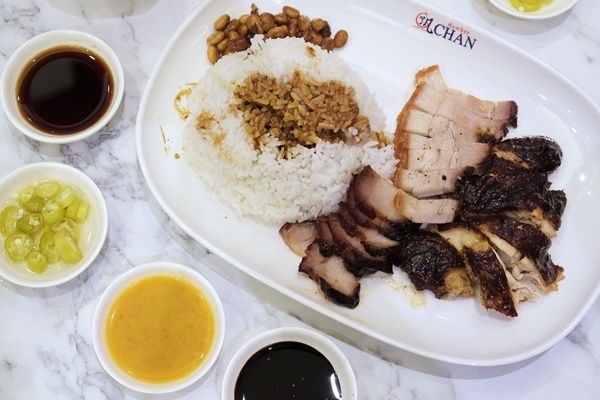 Internationally acclaimed Singapore-based restaurant, Hawker Chan, finally opens its first branch in Manila! 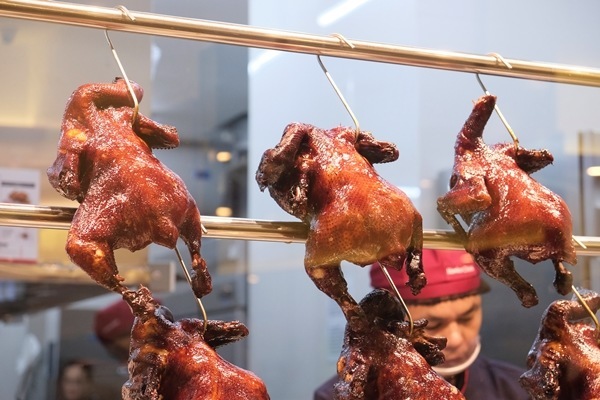 Brought in by FOODEE Global Concepts, the same group who has opened Tim Ho Wan, FOO'D by Davide Oldani, Llaollao, Kam's Roast and more, Filipinos don't need to fly to Singapore and fall in line just to try their gloriously delicious dishes especially its famous soya chicken rice. 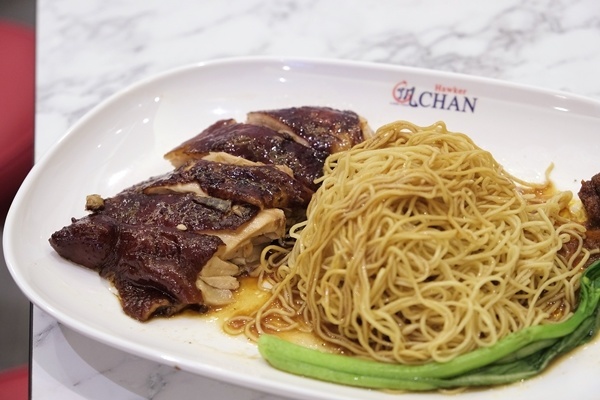 The restaurant was founded by Malaysian Chef Chan Hong Meng, a son of a farmer who flew to Singapore in the 80s and trained under a Hong Kong chef where he learned how to prepare the now famous Singapore Soya Sauce Chicken and Noodle. 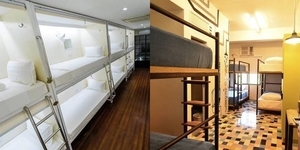 In 2009, he opened a small store at the Chinatown Complex, the largest open-air hawker centre in Singapore. They then became the cheapest Michelin-starred restaurant in the world in 2016. Just like its other branches, customers will line up, order and wait until your ticket number flashes on the digital screen by the counter. 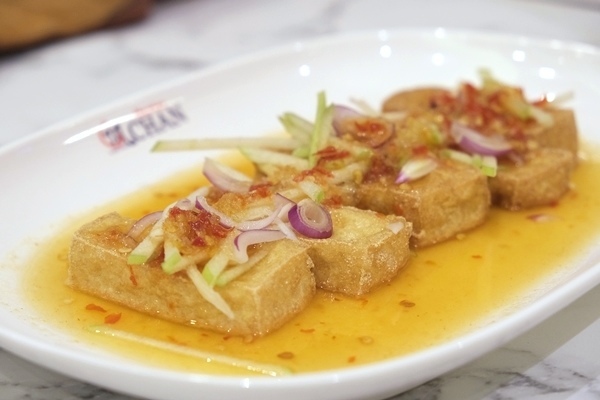 For starters, choose from any of the four side dishes on the menu – seasonal vegetable which is tossed in oyster sauce and topped with crunchy garlic, soy bean sprouts, wonton soup and a Thai style tofu which has a sour and mild spicy sauce that almost tastes like it's fermented. 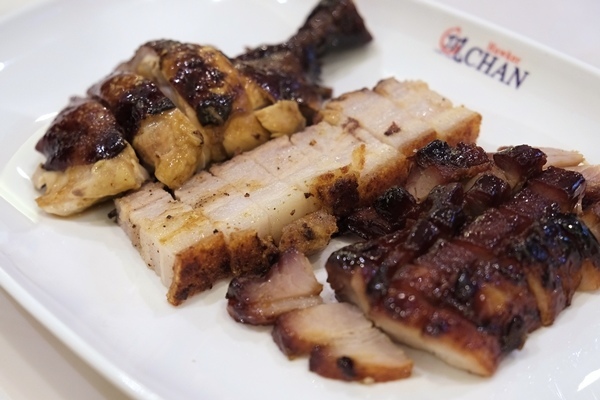 While the Soya Chicken is what Hawker Chan is famous for, they also have three other meats: Charsiu, Pork Rib and Roast Pork. 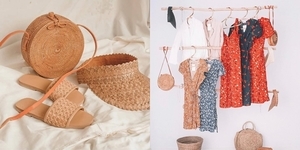 Want to try everything? 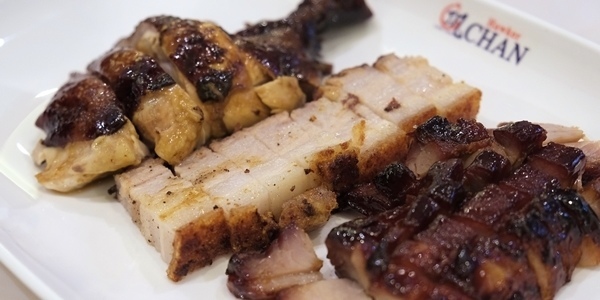 There's a platter where you can combine three kinds of meat for only P270! You can choose from four sauces to dip your meats into – dark and light soya sauce, sambal and pickled chili; all of which complement well the flavor of the dishes. 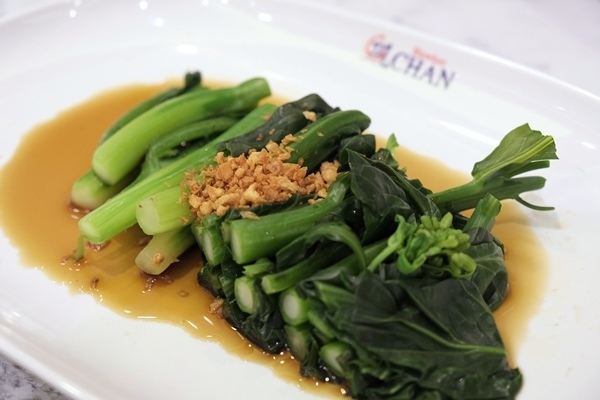 Hawker Chan's first branch is located at the G/F of Entertainment Mall at SM Mall of Asia Complex. 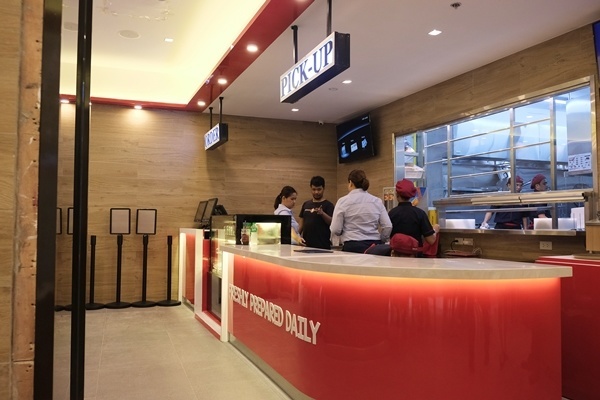 They will be opening three more branches – SM North EDSA, Glorietta and One Bonifacio – within the year. Like them on Facebook and follow them on Instagram for exclusive updates.